In spring 2018, the international and interdisciplinary integration of teaching was further promoted. 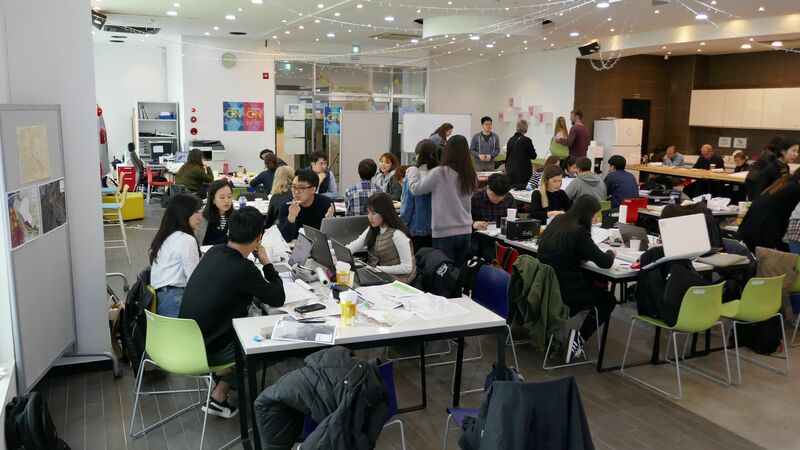 Supported by Daegu Metropolitan City, around 40 students from six universities were able to jointly develop a conversion concept for the airport area in Daegu. The first aspect was to give students an opportunity to think about the relationship between the airport and the city, namely, “airport city.” This is because in comparison to railways that have had a great impact on urban development in the past, airports have taken over this role in present day. Secondly, regardless of the political decision on relocation of the airport site, there was another important issue at hand. Finding an alternative land use and spatial structure for the surrounding areas, suffering from problems caused by the nearby airport. Thirdly, as the fourth largest city in Korea, Daegu has played a significant role in the nation’s economic, social and political history. 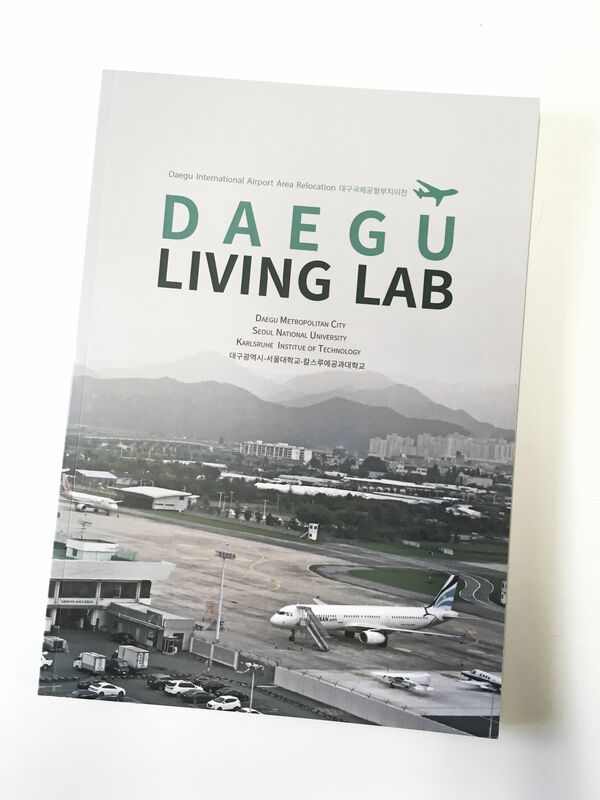 Therefore, finding a vision for Daegu’s future development was also significant. Finally the results of the 10-Day-Workshop were further elaborated by the students during the following semester. The Publication can be downloaded here.